Pulling a metal credit card out of your wallet can make you feel like a million bucks. They're much cooler looking than the standard plastic card that everyone typically gets, and their weight makes it known that you are somebody. Flash your metal card, and invariably, someone's impressed with you. As cool as they are, there's a reason why they're rare and unique: They cost a lot. The American Express Centurion Card has an initiation fee of $7,500 and a $2,500 annual fee. The Mastercard Gold Card has a $995 annual fee. The Chase Sapphire Reserve is a relative bargain, with its $450 annual fee. 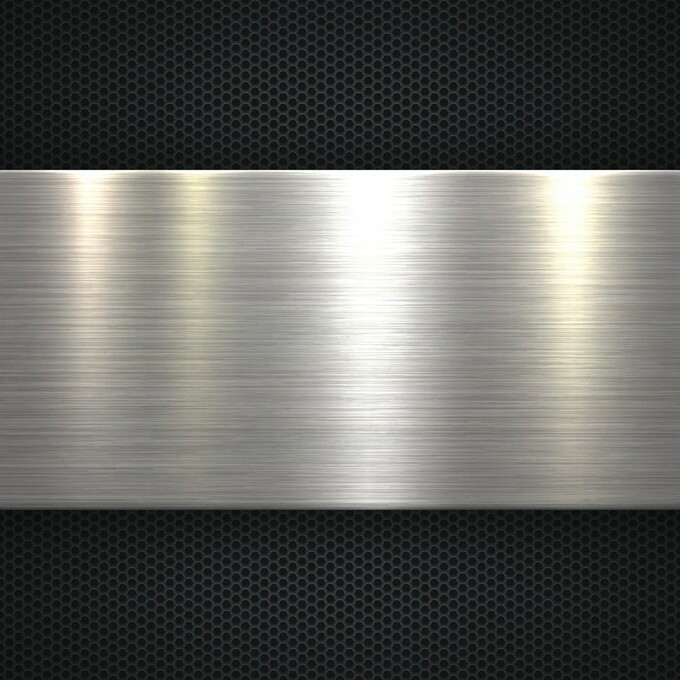 However, there's a new company offers the ability to transform your current plastic card into a sleek metal one for a lot less. San Jose-based Lion Credit Card uses patent pending technology to take the information off of your old card and put it onto a shiny new custom metal or carbon fiber card. "It may seem like a trivial matter, but when it comes to business, first impressions are often the difference between closing a deal or losing a deal, and having a metal card in your wallet is a status symbol," said Jonny Vu, CEO of Lion Credit Card, in a statement. Lion uses a patent pending process to remove the EMV chip from one card and transfer it onto another. The company also transfers the data from the magnetic stripe onto the new card. Although purchasers will get their old plastic cards back, if the EMV chip's been removed, it's no longer functional as an EMV card, but the magnetic stripe will still work. If the plastic card has NFC tap and pay functionality, that will also be lost, although Lion says on its website that it's working on developing the technology to be able to transfer that functionality as well. Users can also opt to have just the information from the magnetic stripe transferred, but then the new card won't work in payment terminals that are EMV-only. 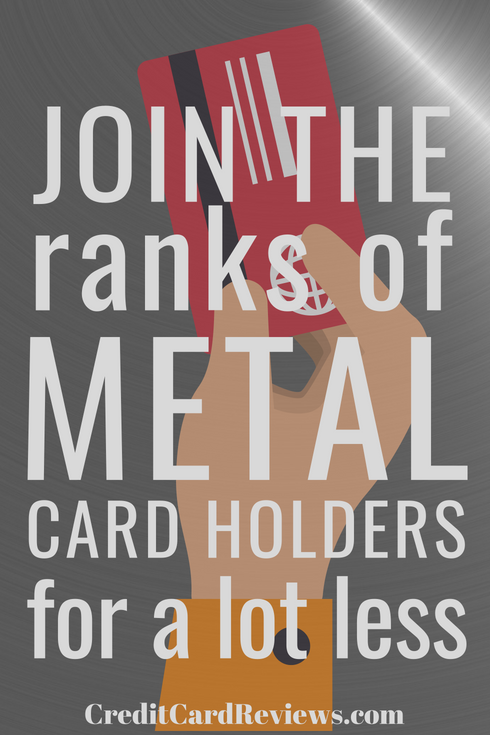 Lion offers three different tiers of metal cards, the Premier Card, the Basic Custom Card and the Full Custom Card. The Premier Card is the basic option. For $159, plus $29 for the EMV chip transplant, you get your choice of card material: black, gold, silver or camo. Chrome is available for an additional $15, and carbon is $49 extra. The Basic Custom Card has the same costs as the Premier Card, but you can choose one of six lion emblems to add on. Or you can put your own logo on the card for an additional $15. The Full Custom Card costs $219, which includes the cost of an EMV chip transfer. With this option, you get a consult with Lion's design consultant, who will create a one-of-a-kind card for you. The metal options are the same as the other two cards, as are the extra costs for choosing special materials. With all cards, users can opt in to an insurance program. For an additional $99, you'll be covered for up to two incidents if your card is lost, stolen, damaged or reissued by the bank within a year. To get the card, you do have to ship Lion your current credit card via Priority mail using the label and tracking number sent to you after you order. Lion says the company does not store any of its customers' card information, and it ships cards back to you via Priority mail so you're able to track your shipment. If you're worried about theft, this technology also works on empty prepaid cards or cards that haven't yet been activated.